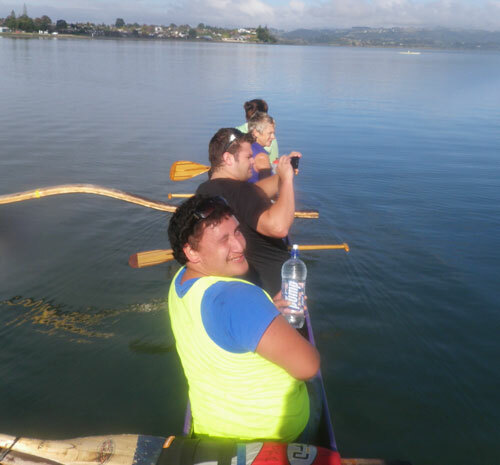 Welcome to the sport of Waka Ama also known as Outrigger Canoe. What is a Waka Ama? A waka ama or waka for short, is a canoe with an ama (outrigger) on one side to help balance. They range in size from the a 6 seater (which is 12 meters long), down to double and single seat canoes. We cater for all ages from 7yrs and up, with Men’s, Women’s and Mixed divisions. Our oldest member is over 70yrs old. 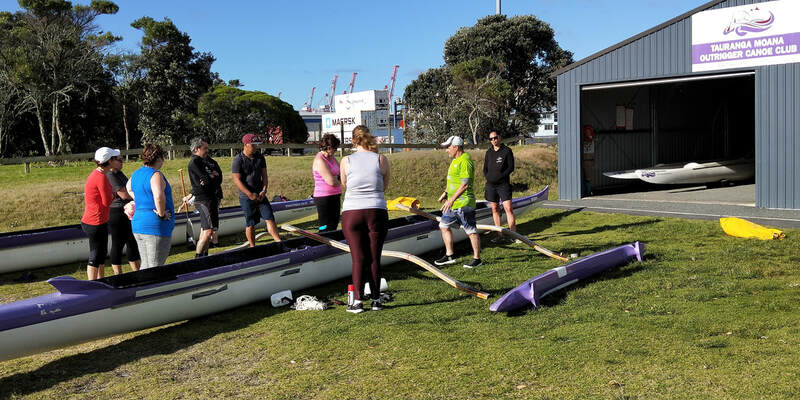 The sessions are usually around 45-60mins on the water and are low intensity, if you can walk around the Mount, then you will find these sessions easy. Something comfortable, shorts and t-shirt, jandals or boat shoes. Jeans and Long pants are not-suitable. Training usually lasts about 1 hour, so we recommend you bring a drink bottle and some warm clothing for afterwards. No, we supply the canoes, life jackets, paddles and an instructor. The club has training paddles available for use, but if you are serious about the sport you may want to look at purchasing your own paddle further down the track. ​OK, I am interested, now what? The ​6 Week Beginners Program usually kicks off around day light savings in September. You can either email or text us to put your name(s) on the list. Seats are limited, bookings are essential.